UC-E22 Specialized Connector Micro-B with Small Housing. Used to Tether Camera. Unlike the Original Cable, ours is 15ft Long. Which is great for connecting to a laptop or other Capture System. Very nice Heavy Duty Gold PLated Connectors. 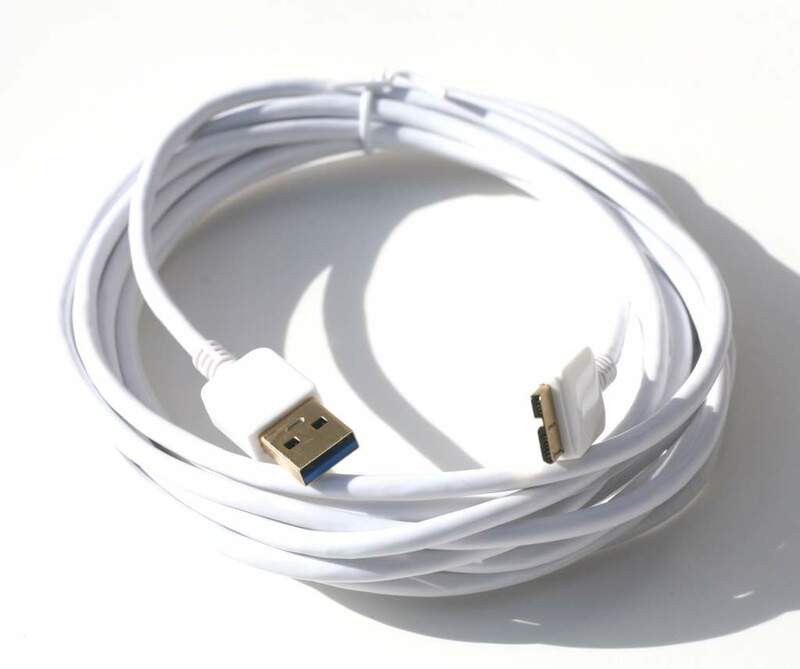 Premium Quality Made by PCCABLES.COM INC.
Has Micro USB 3.1 Connector.